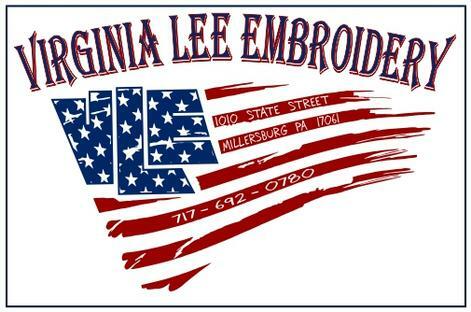 At Virginia Lee Embroidery we’ll give you the attention and personal service you’ll come to expect and enjoy. Ship your garments for free on any size order big or small when you order from SanMar and ship directly to Virginia Lee Embroidery using the PSST Program. We are an APPROVED embroiderer for The North Face® through SanMar.